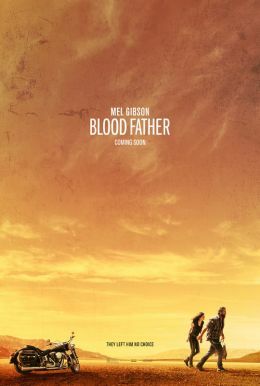 BLOOD FATHER stars Mel Gibson as John Link, an ex-convict who fights to protect his estranged daughter from the drug cartel that is hunting her down. In this thrilling action film, John must use his connections from his past life and his skills as an ex-criminal to keep him and his daughter alive. BLOOD FATHER also stars Erin Moriarty, Diego Luna, Michael Parks, and William H. Macy. BLOOD FATHER will be released by Lionsgate Premiere in theaters August 12, 2016. Lionsgate Premiere presents in association with Why Not Productions and Wild Bunch a Wild Bunch and Why Not Productions film.